This entry was posted on Wednesday, March 5th, 2014 at 12:01 am and is filed under Book Review, Smooth Reading. You can follow any responses to this entry through the RSS 2.0 feed. You can leave a response, or trackback from your own site. 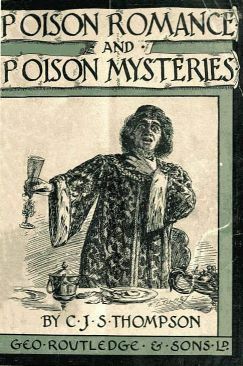 Nothing like a good poisoning to while away an idle hour. 🙂 Thank you! Save time by listening while doing other stuff. Librivox has it, narrated by a single reader. Oh, wonderful. Thanks for telling me, I never thought to check! The book is really brilliant, thanks for the review.